Israeli Stunner: The future of US AAMs? This week (25/11/2012) Israel and the US deployed the David’s Sling defence system. The system is intended to destroy air-threats (both aircraft and missiles) and features an IAI phased array radar. David’s Sling uses the Stunner interceptor missile, in launchers of 16 missiles. In the test, a David’s Sling battery stationed in Southern Israel fired the two-stage interceptor missile and stopped an incoming missile. The weapon system is slated to become fully operational in 2014. Never mind the Meteor, the air-to-air missile (AAMs) that will shake up the future will be based on the Israeli-American Rafael/Raytheon Stunner. Presently in development as a surface-to-air missile (SAM), the Stunner (part of the Israeli Sling of David defence system) uses a dual-band optical/radar guidance system. Its dual-band guidance is unusual, as is the fact it is ‘hit-to-kill’, and that it is starting life as a SAM (normally AAMs evolve a SAM variant, not the other way around). 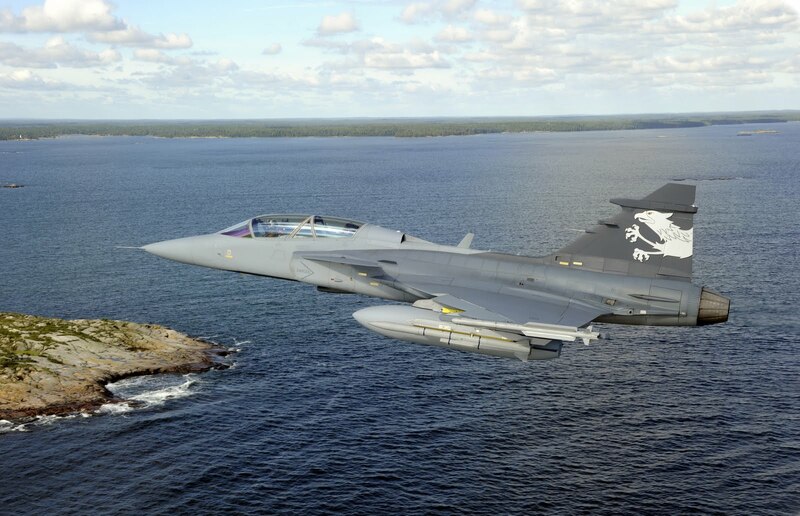 The Gripen Demo fitted with Meteor (dummy round) and IRIS-T missiles. Europe has never been stronger in the development and production of air-to-air missiles than it is now. The death of the AMRAAM replacement (the next generation missile or NGM) combined with the approaching arrival of Europe’s Meteor, and China’s limitless research budget all combine to threaten the US’ commercial and technological lead in the AAM field. 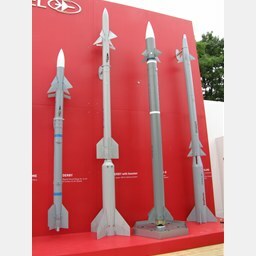 The European IRIS-T short-range missile, superior to the US AIM-9X in some respects, has made an impressive in-road into the AAM market with ten nations using the weapon. Though both the AIM-120 AMRAAM and AIM-9X sidewinder remain the most widely exported air-to-air weapons, the development potential of both designs is limited. A Stunner AAM produced in the US, may offer the US the best chance to dominate future AAM sales.